Tucked away in the picturesque foothills of Colorado, Susie Wheeler’s peaceful widowhood of gentling and training abused horses is shattered by bullet holes in her barn and dead horses. She is confused by the violence to her peaceful life, but will not be intimidated. 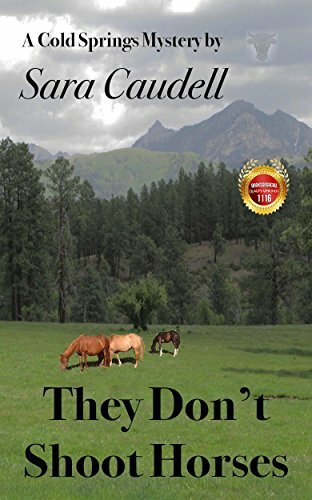 Susie infuriates meddling relatives and challenges those who would call her abused horses dangerous. Then with the help of her friends and the Cimmarron County Sheriff, they take on horse thieves and mysterious strangers. I grew up in a small ranching community in Colorado where I learned to judge beef on the hoof and under wrap. After moving around the country for my husband’s career and catching college courses as I could, I finally found myself in one place long enough to finish my degree. 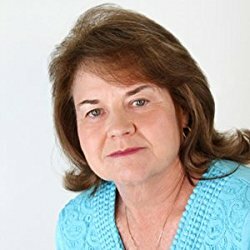 I was an artist (acrylic), raised three children, managed offices, and started my own genealogy resource business before weaving my stories and experiences into novels. I now lives in central Texas with my patient husband and four cats. In my spare time I do genealogy and historical research and nurses orphan kittens back to health for the local animal shelter.